The Benefit for Paul Ford is sold out. Thank you to everyone that graciously bought tickets! All proceeds will go to the Fords. 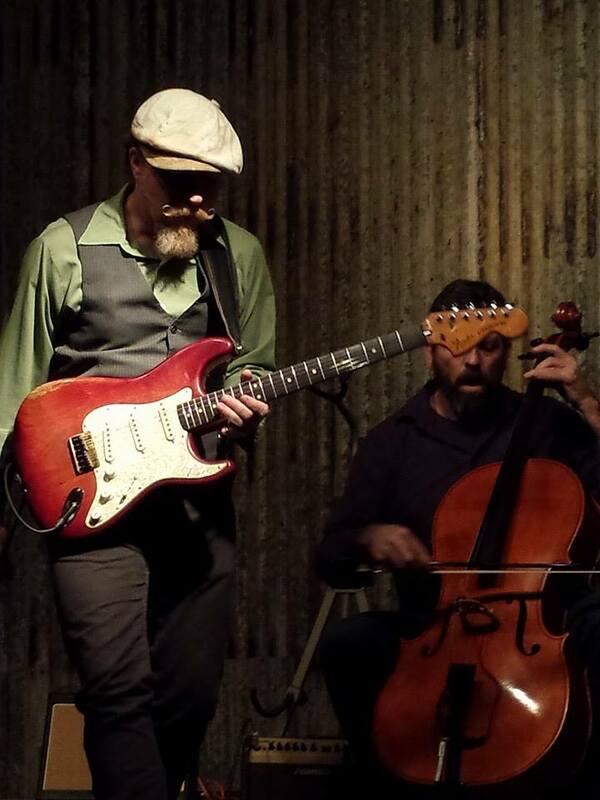 Our friend and cellist Paul Ford is fighting stage four brain cancer. We’re throwing a fundraising concert. 100 seats for $100 apiece. By the time you read this, some tickets will already be sold. They may be gone very quickly. We’re having this special concert at a place that was special to Paul, the old Mann’s Chapel, now beautifully rebuilt as The Parlour at Manns Chapel. We’re grateful to The Parlour for offering their space and efforts free of charge, as is everyone involved. 1) Jonathan Byrd set up a PayPal account for donations, paulbuiltfordtough@gmail.com. Please choose “friends and family” to avoid the fees that PayPal uses to insure merchant transactions. 2) If you’re old school, make out a check to “Barbara Ford” and mail it to PO Box 1006, Carrboro NC 27510. Thank you all for your overwhelming support.